My place where I blog about all things artzee and give out freebies along the way. Stop in and visit. 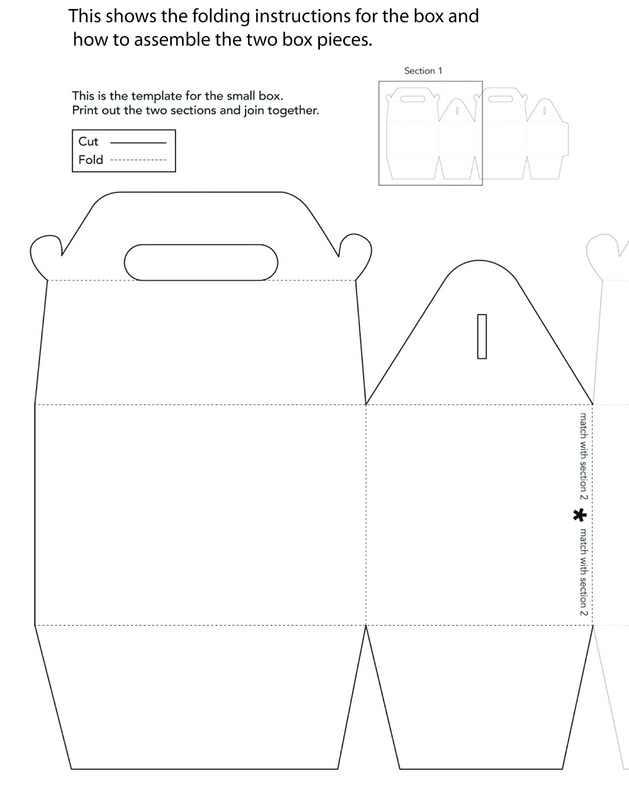 Please feel free to use the images for your PERSONAL arts and crafts projects ONLY. Any commerical use of these images without the expressed written consent of the artist is strictly prohibited. 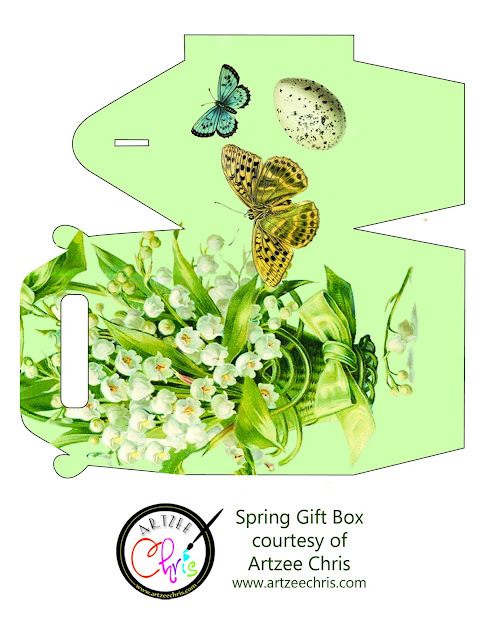 Here's a Lily of the Valley Spring Easter box that I just designed. 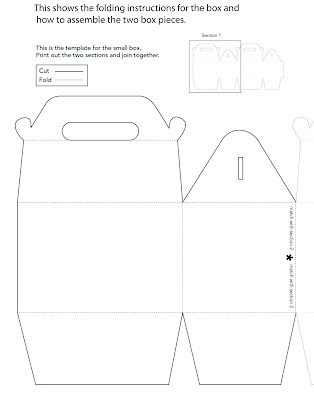 Print 2 copies on cardstock, cut them out and follow the instuctions below for folding and how to adhere the two pieces together. 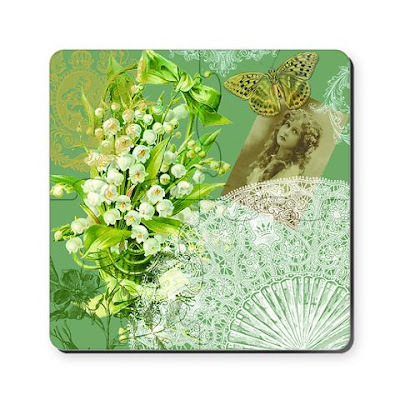 Visit my Cafepress shop for great products and gifts with my original art and designs on them.